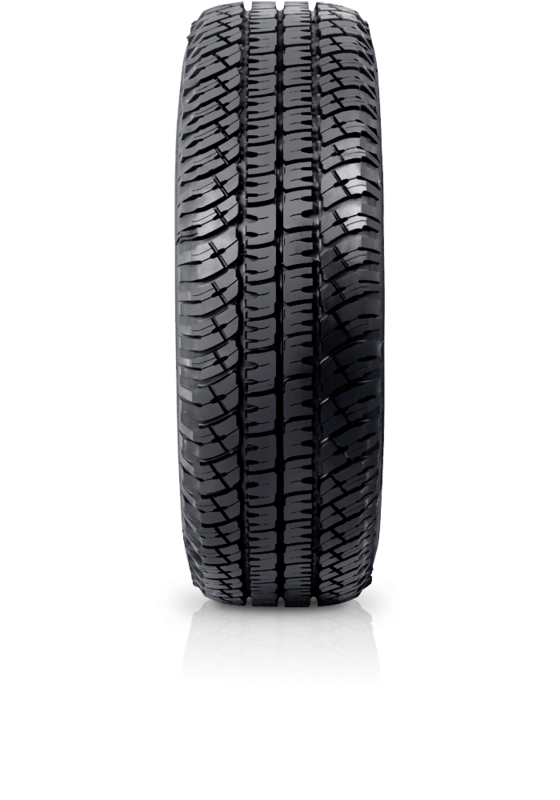 MICHELIN LTX A/T2 delivers class leading off road performance with uncompromising on-road comfort and handling. MICHELIN LTX A/T2 delivers class leading off road performance with uncompromising on-road comfort and handling. The MICHELIN LTX A/T2 gives you maximum grip and traction needed for rugged off-road work. Yet supplies supreme on-road comfort and quiet manners for tarmac driving. The durability of this tyre is amazing, as you'll find is the tread life.